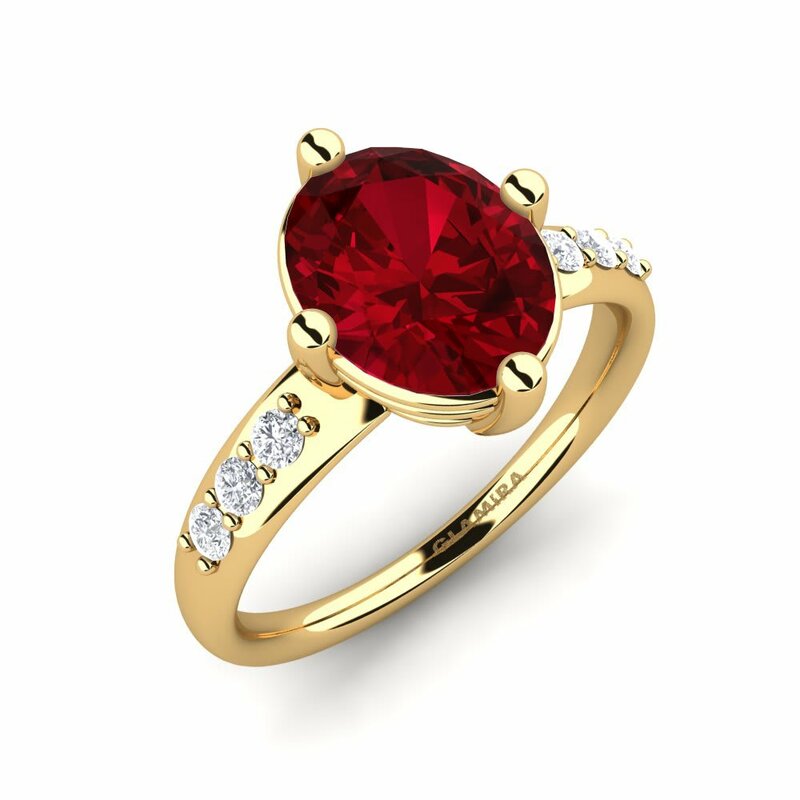 Fiery shades and the special lustre of ruby revive in that colourful crystal. 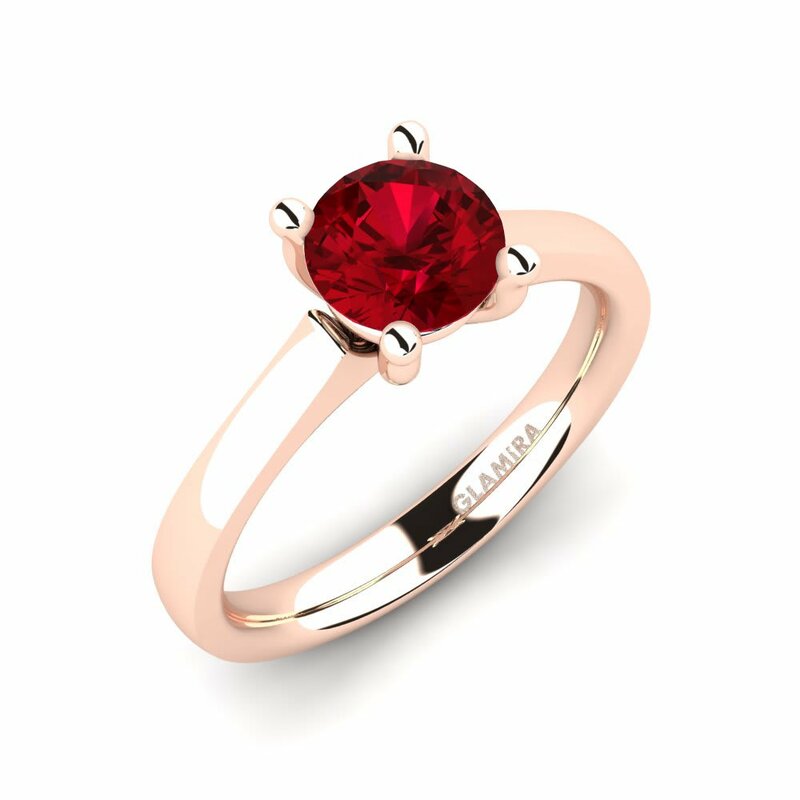 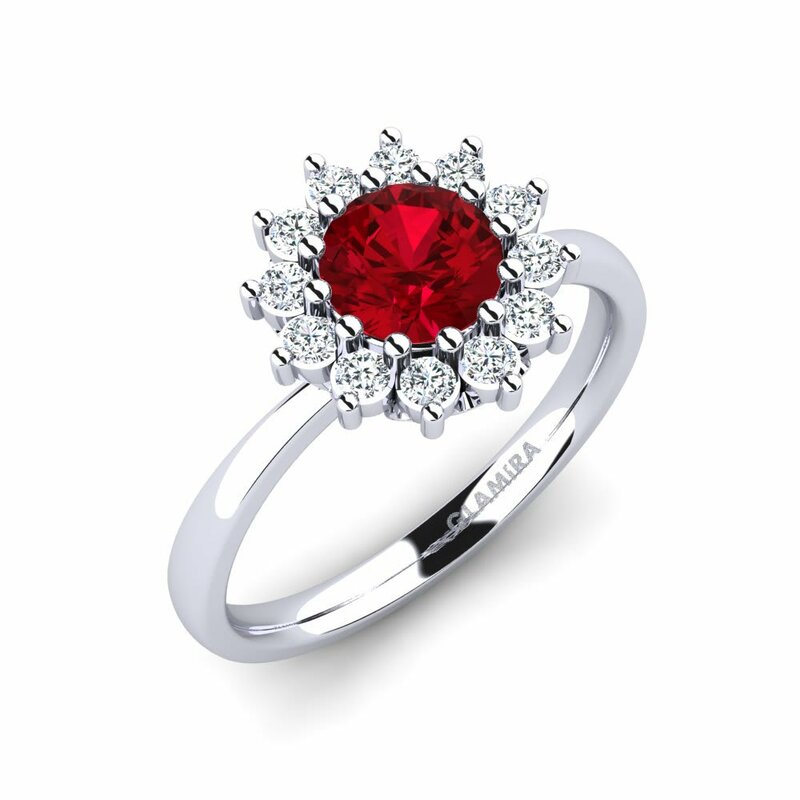 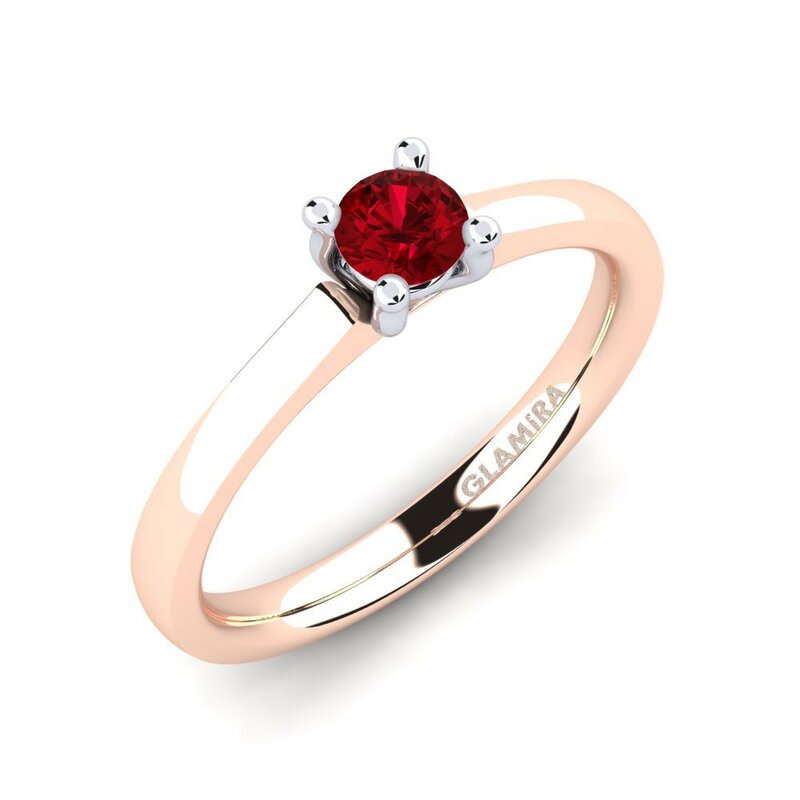 Step in Glamira world and let this charming colour lead the way of love and passion by customising a Swarovski red ring for your beloved-one. 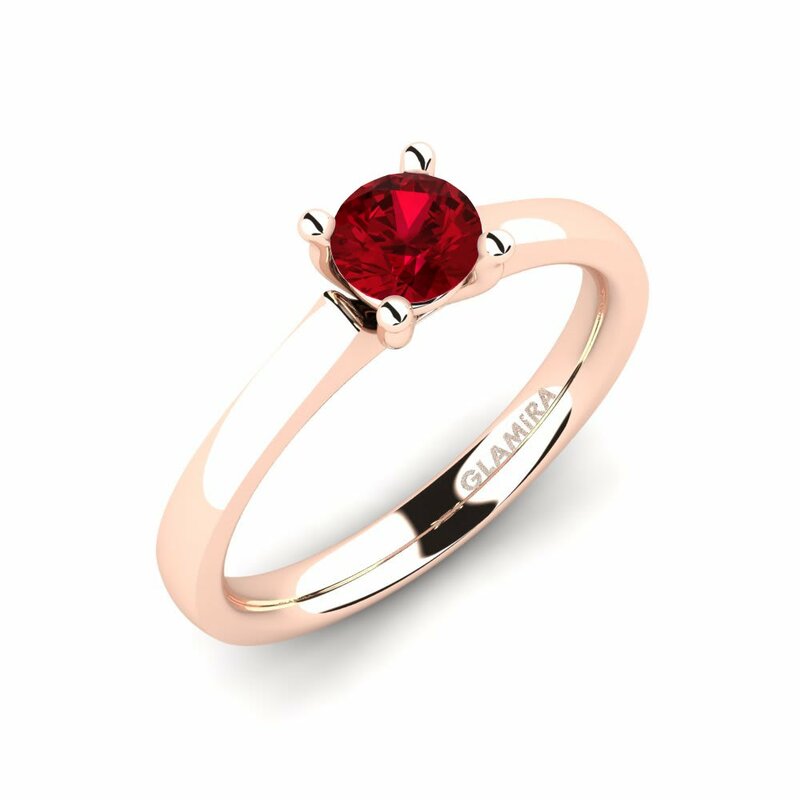 Special occasions are no longer the ones to bother thanks to Glamira! 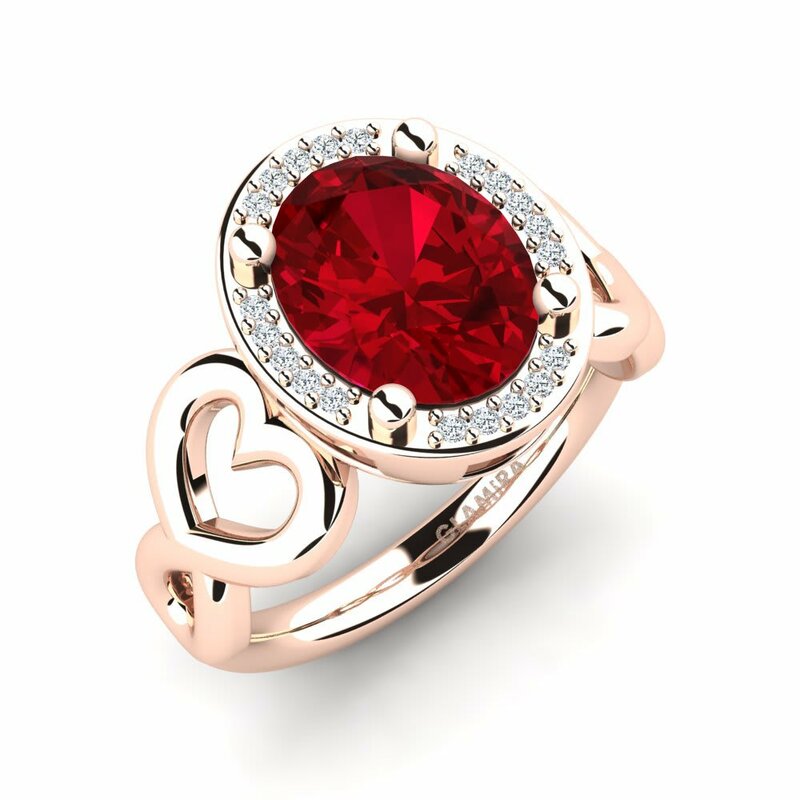 A Swarovski shining in the colour of love would be a marvellous centrepiece with a heart-shaped solitaire to gift as a reflection to your love.